DJI just released a Spark Portable Charging Station aimed for people on the go. It can wirelessly charge up to three Spark batteries one by one. 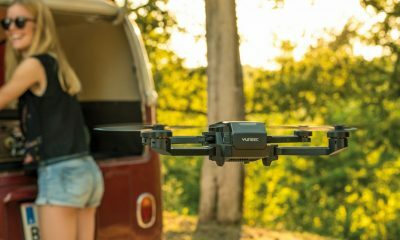 By utilizing a security board to hold down two batteries and a Spark drone, travelling can be more convenient with the new charging station. 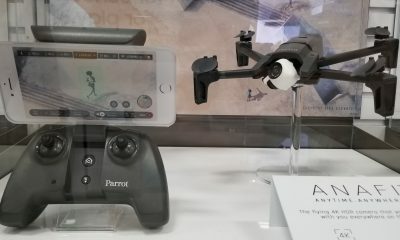 The charging station is basically a power bank that can also charge drone batteries while being charged itself by an external power source. It can be used as a wireless charging station or a battery charging hub like what DJI made for Phantom 4 batteries. It has a 5000 mAh battery for wireless charging, which takes 1 hour and 35 minutes to fully charge. The station weighs about 1.5 pounds or 680 grams to be exact. 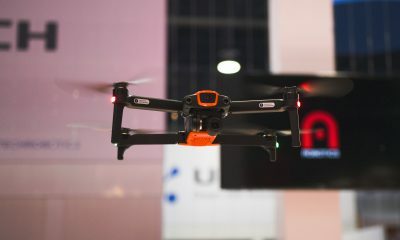 It can charge three batteries for up to 48 minutes of flight time. 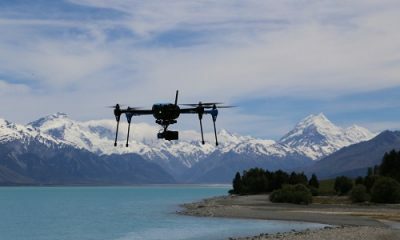 DJI rated the charge time for three batteries at approximately 2 hours and 30 minutes. Its USB port has a 5V 2A output to charge mobile devices like phones and tablets. 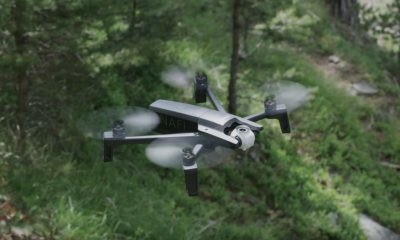 When the Spark Portable Charging Station starts to charge, it will fully charge the drone first then the other batteries after. The charging station also has some safety features. It automatically shuts off if the charges are complete or if nothing is connected to it within 30 seconds to preserve battery, and it will turn off if its 5000 mAh battery reaches 5 percent. It will also adjust the charging current according to the charging station’s temperature, which operates anywhere from 41–104°F. The Spark Portable Charging Station is priced at $89 with free shipping and tax included on DJI’s official website. 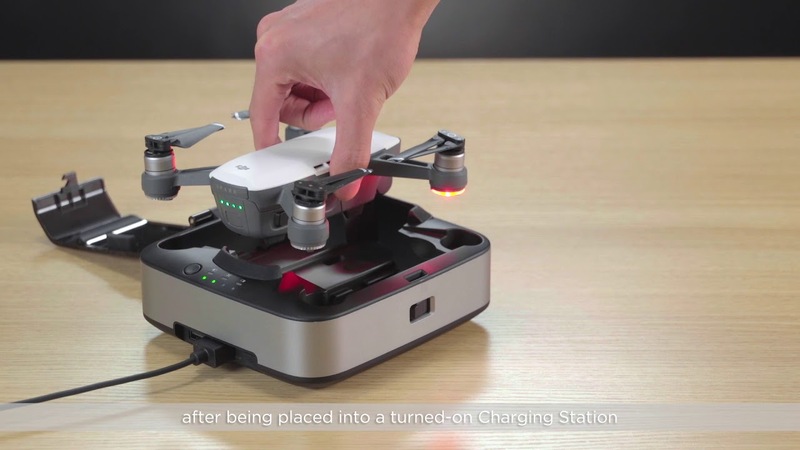 The Spark charging station is DJI’s newest portable power bank designed to safely and conveniently charge the mini drone. With its capability to charge wireless or wired, it can be used as an all-around charger for both home and travelling purposes. 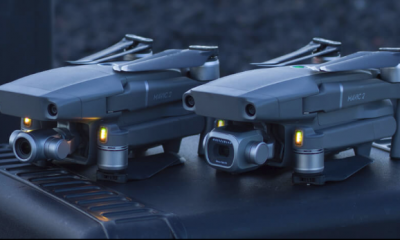 DJI officially releases Mavic 2 Pro and Mavic 2 Zoom!